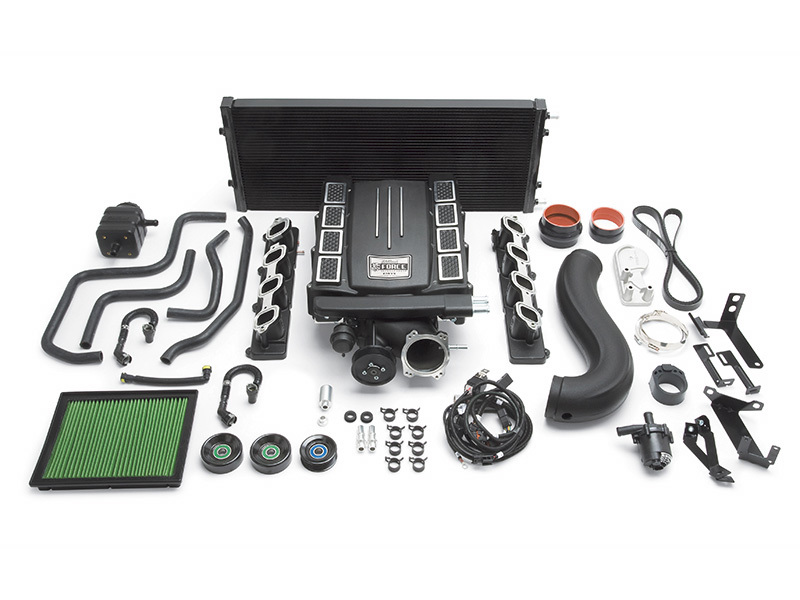 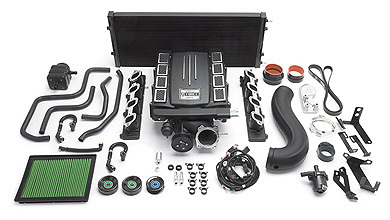 Now you can bolt-on an Edelbrock E-Force Supercharger system and boost the power in your GM truck or SUV. These GM Supercharger systems are specially designed for each application and will allow you to boost your towing performance to impressive levels. 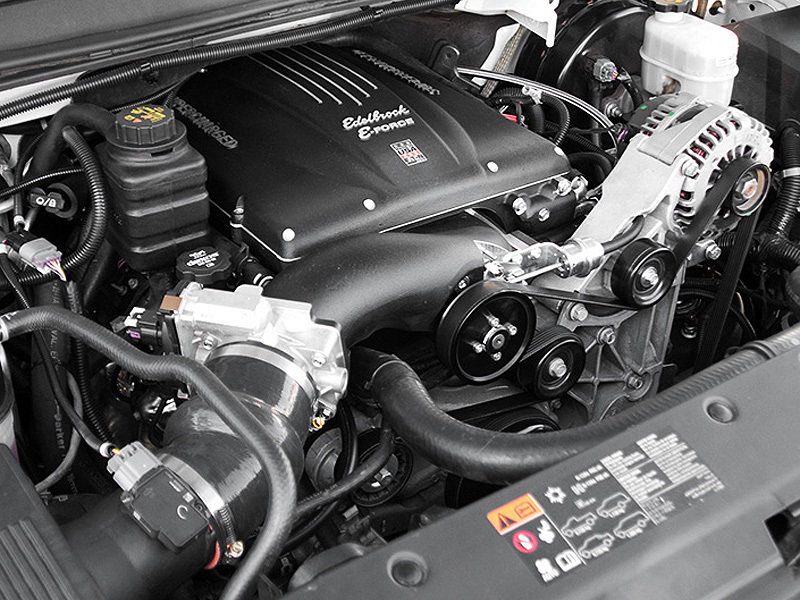 These systems feature 12" long intake runners for maximum low end torque making them ideal for towing and off-road performance applications.